The advice you get will also take into account whether you need residential care, dementia care, nursing care or palliative care, all of which are available at Bamfield Lodge Care Home in Bristol. 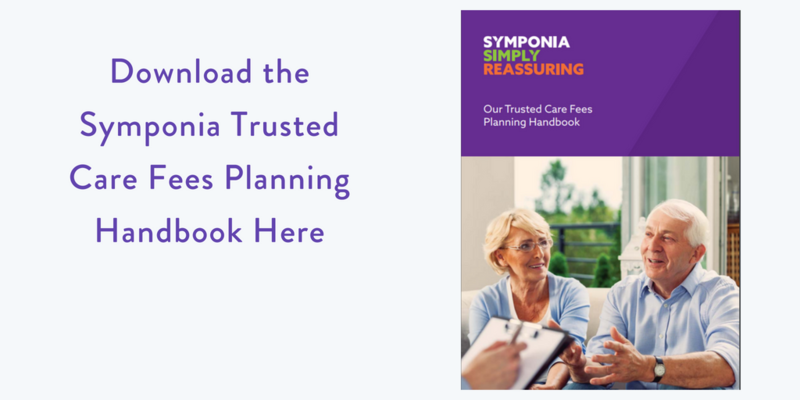 We suggest that initially you discuss the care home fees with our Home Manager who can then help you to set up a meeting or discussion with the local Symponia member in Bristol at your earliest convenience. All first meetings are offered without cost or obligation. The Symponia member allocated to Bamfield Lodge is Christine Morris. "We are a small family owned and run business directly regulated by the Financial Conduct Authority. We have been advising private clients since 1983 and have grown solely by recommendations. Quite simply we pride ourselves on building and maintaining long term client relationships. Typically we help clients to quantify their requirements and make the right financial decisions to protect their future and that of their family for years to come. Using their assets and income to best effect we help them create wealth, reduce and even avoid taxes, including inheritance tax, and make provision to help fund expensive long term care fees. I am a director of the company and well qualified. I am chartered with the (CII) Chartered Insurance Institute and the CISI (Chartered Institute for Security and Investments) which demonstrates through education, examination, experience and ethics that I have the skills to provide a truly professional service based on client needs. I am also a member of The Retirement & Care Faculty. I graduated in 1998 with a degree in Business Studies, which majored in finance. Apart from two years with the British Council in Egypt, where I set up a business and computer school within the language centre, I have worked in financial services profession both in the UK and the Far East."